A short snippet of "que sera sera" was played as intro to bama lama bama loo, sung by Dave Edmunds. 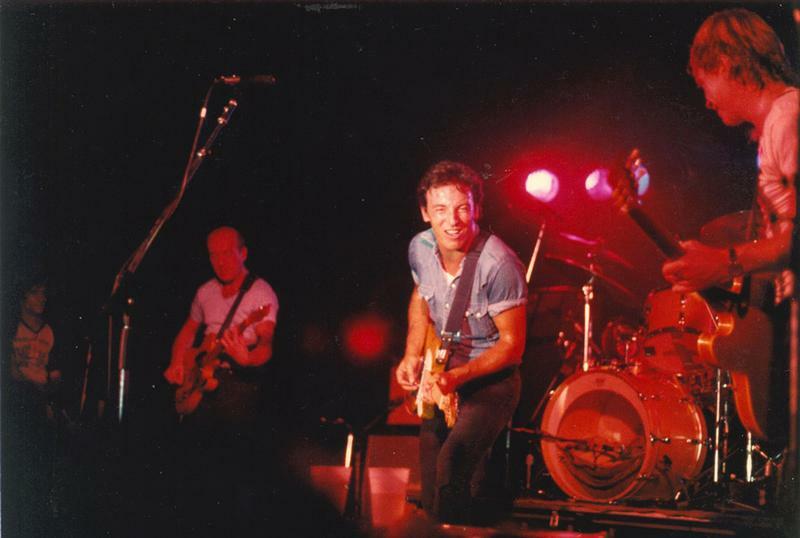 Not sure Bruce played on the song but he was definitely onstage. 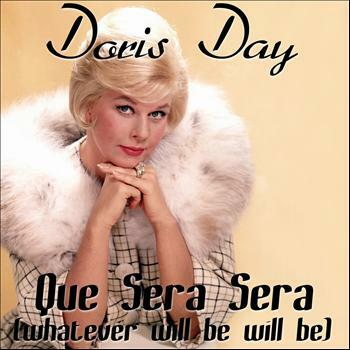 "Que Será, Será (Whatever Will Be, Will Be)", first published in 1956, is a popular song written by the songwriting team of Jay Livingston and Ray Evans. The song was introduced in the Alfred Hitchcock film "The Man Who Knew Too Much" (1956), starring Doris Day and James Stewart in the lead roles.